SKU: NF5010. 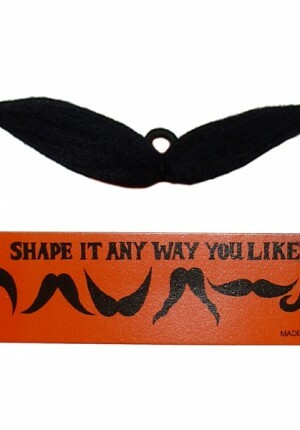 Listed in: Accessories, Moustaches. Tags: 6 way, moustache. 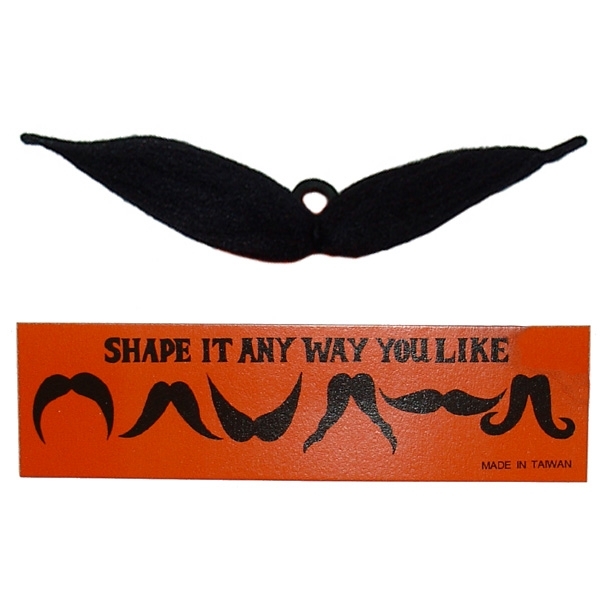 Black 6 way moustache attaches with clip in nose. Style this mo in your own way.